 Make yourself comfortable in the original shisha bar in Tokyo. We offer classy, clean, comfortable atmosphere for you to relax and have a good time with your friends, special one, or by yourself. We do PRIVATE EVENTS for very reasonable price: birthdays, wedding parties, graduation, work and business parties, etc. 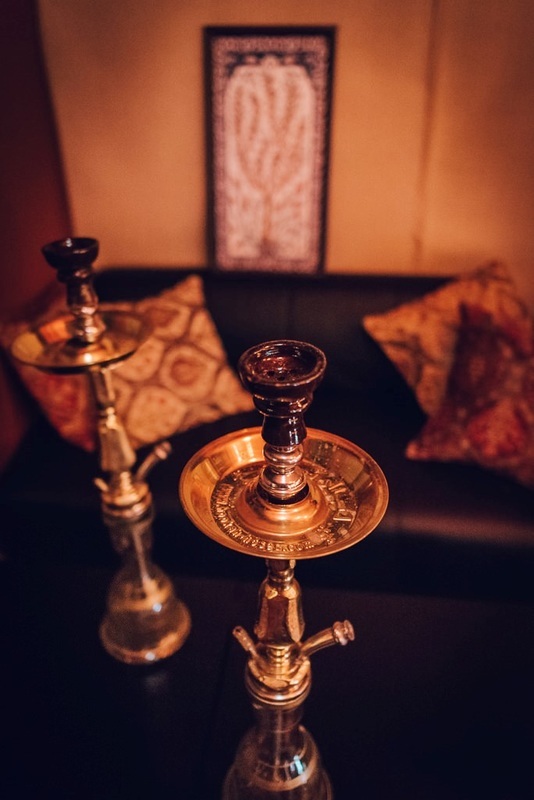 Shisha is flavored tobacco smoked in a hookah, usually mixed with molasses or honey and often fruit pulp or dried fruits. Check out automatically translated version of the website.